Since 1951, M.E. 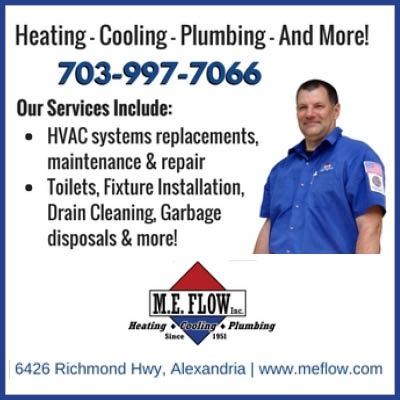 Flow has been delivering dependable plumbing, HVAC, and home comfort services throughout Northern Virginia. Expert teams of NATE-certified technicians and advisors are committed to a tradition of customer care and service excellence.